Kabul based Afghanistan Solidarity Party (Hambastagi) Spokesperson Selay Ghaffar, former MP and political activist Malala Joya and the Revolutionary Women’s Union (Rawa) International Relations Committee sent letters under the name, “International Initiative for Leyla Güven”, to the Council of Europe, the European Commission, Organization for Security and Cooperation in Europe (OSCE) and the Committee for the Prevention of Torture (CPT). 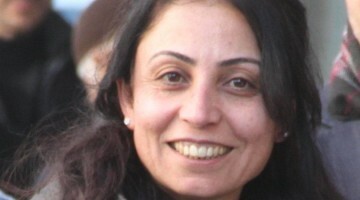 The Afghan organizations pointed to HDP MP Leyla Güven’s fight for democracy, peace and women’s rights and that she has been on a hunger strike since November 8. 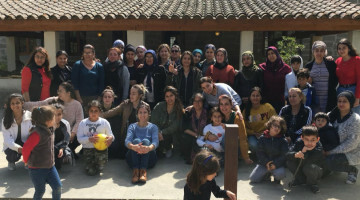 The International Initiative for Leyla Güven activists called on the Council of Europe, European Commission, OSCE, CPT and the European Union to uphold their legal and political requirements. 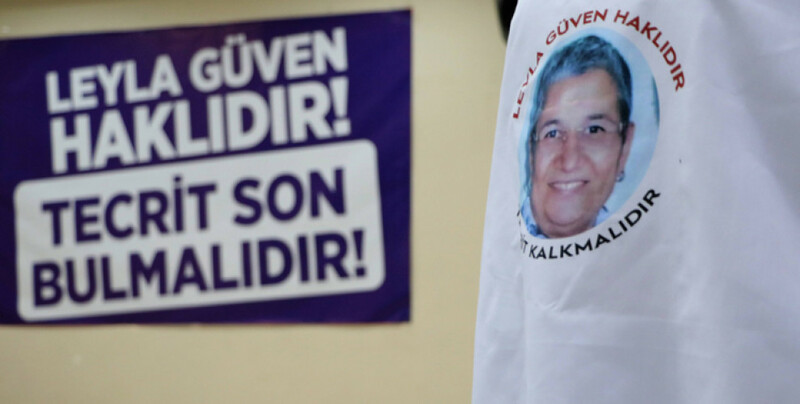 The letter called on the institutions to take action against the Erdogan regime and added that no institution in question have taken any serious precautions against the spread of authoritarianism in Turkey. 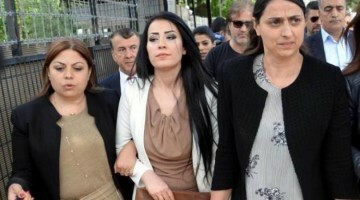 The Afghan activists said the developments are connected to the CPT’s and OSCE’s silence in particular, and that they understand and support Leyla Güven. 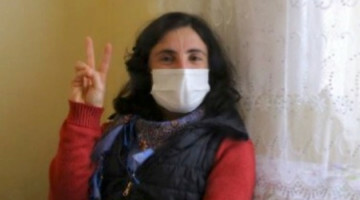 The initiative members have embraced the hunger strike Leyla Güven is on and referenced her quote, “Isolation is a crime against humanity”. 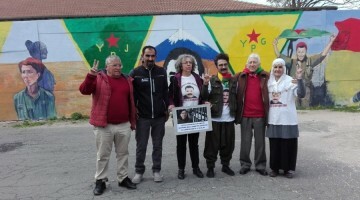 Initiative members demanded concrete precautions to pressure the Turkish government and an end to the isolation imposed upon Kurdish People’s Leader Abdullah Ocalan and other political prisoners.